Storm Damage To Your Roof? We Can Help! Call Us! 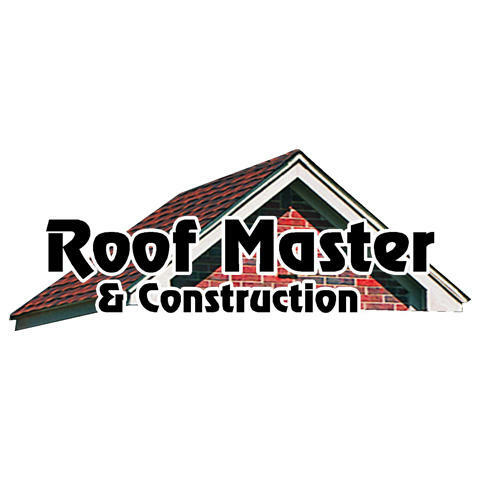 If you are looking for the best roofing contractor in the area, look no further! From residential roofing to commercial roofing, we are here to help! We offer roofing installation, roofing repairs, and roofing replacements. In addition, we offer siding installation and window installation services, which makes us the company to choose for your home's exterior needs! Our attention to detail paired with our excellent communication will leave you with a product that will protect your home or building for years to come! Even better is that we are licensed, bonded, and insured, which means you can have peace of mind to focus on other important things! Contact us today and let's get you scheduled for an estimate!